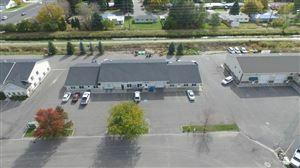 Old Parts service building for sale near downtown Idaho Falls. This building could be used for a multitude of business opportunities! 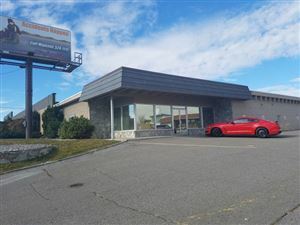 Located in a high traffic area with great road frontage. Tenant is currently renting the basement for $850/mo and would love to continue to stay. Owner's will consider leasing out upper level. Seller's have a Phase 1 Phase 2 environmental audit done and has a clean bill of health and has current S.B.A financing.